Mon Dieu. 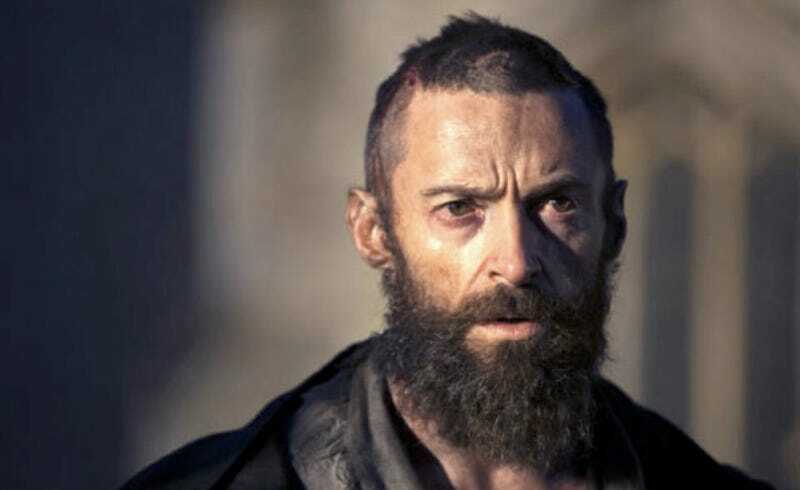 Fox has officially greenlit a contemporary primetime soap based on Victor Hugo's Les Misérables. The good news? It's being developed by Veronica Mars/Party Down showrunner Rob Thomas. The bad? Every other single thing about this project. ...about a brilliant lawyer running a legal exoneration program who fights to evade the consequences of his own unjust conviction many years before. Hm, sounds like it could use a lot more songs and toothless whores if you ask me, but please continue. He must navigate high society, continue his mission of saving innocent people, and manage his tumultuous family and romantic life — all while staying one step ahead of a ruthless U.S. Attorney who refuses to let the ghosts of the past die. Be cool, Deadline. That U.S. Attorney was born with scum like you. He is from the gutter, too.